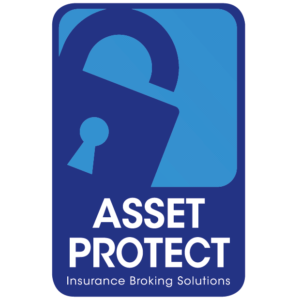 At Asset Protect Insurance Pty Ltd, our vision is to set a standard of excellence by exceeding our customer’s expectations and following through on our promises. Our mission is to create a more protected and risk aware community of business owners by providing tailored insurance solutions and implementing risk management strategies. 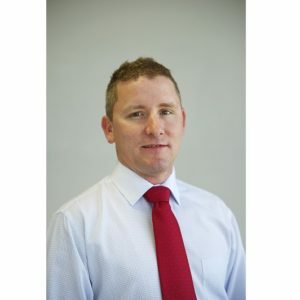 Rod has over 15 years insurance broking and general insurance experience, for the past 7 years he worked for one of Australia’s largest Insurance companies managing a portfolio of SME and Corporate clients. Rod is an experienced Insurance Professional with a wealth of knowledge and expertise. Rod’s focus has always centered on putting the customer first and aligning himself as an extension of, and integral part of his customer’s business. Rod has joined Westcourt General Insurance Brokers and this relationship enhances his ability to meet and exceed his customers’ expectations.